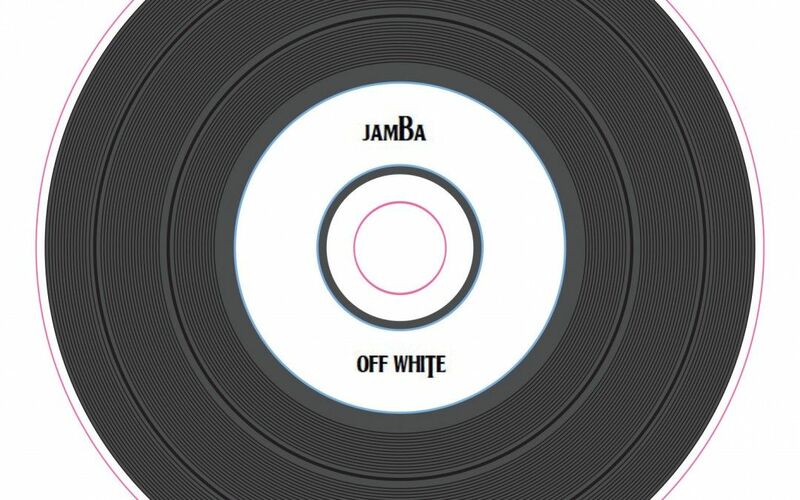 JAMBa’s OFF WHITE Album, feat. Bernard Purdie, has been called a “unique, eclectic, and original” take on Beatle classics. “this is a most unique, eclectic, and original sounding album. Treat yourself. Give a listen…. Commenting on the musicians and their history, CyberPR writer Ken Bays said, “there are the tracks showcasing (Bernard)Purdie, a heaven-sent drummer whose signature shuffle is nearly impossible to duplicate. Purdie is a veteran of James Brown’s and Aretha Franklin’s bands (along with too many rock outfits to name), and the tracks that have him doing double drum duty with Anter are undeniable highlights. This is the second album Anter, Ballou and Purdie have released together; the first, titled If You Need Me, was issued under Purdie’s name in 2011. Let’s hope they continue to get together and record, because with music this good, these tirelessly professional rhythm aces deserve to be heard. Maybe they’ll even inspire more sidemen to step into the spotlight. JAMBa sure know how to jam. As one fan commented, OFF WHITE is “totally fresh and grooves for days.